At the 2013 Knight Cancer Institute “Targeting Hope” gala, Nike co-founder Phil Knight and his wife, Penny, surprised all in attendance by issuing an first-of-its-kind challenge: the Knights pledged to donate $500 million to the Knight Cancer Institute if OHSU could raise an additional $500 million. 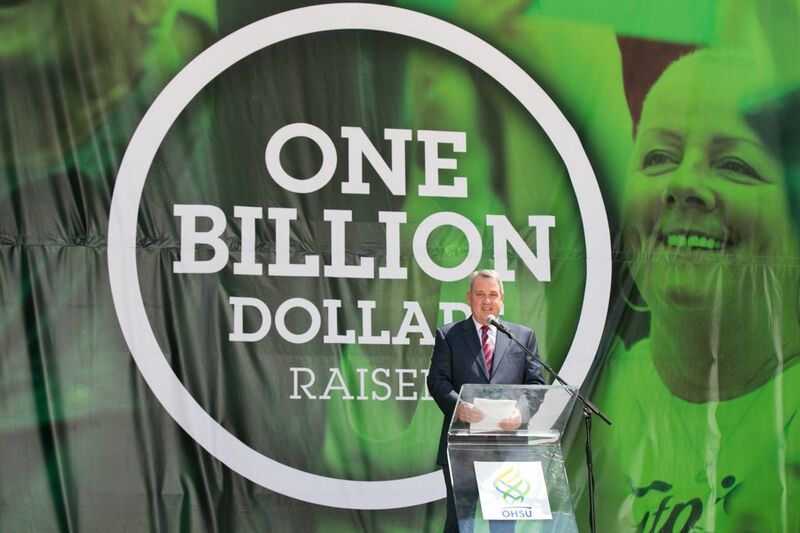 The aim of the Knight Cancer Challenge was to raise a cumulative $1 billion in two years to revolutionize early cancer detection and treatment. OHSU's pre-eminent cancer research Brian Druker, M.D., said no individual or institution could meet the challenge alone. Donations began pouring in from across the world. As the fundraising efforts were underway, OHSU formulated a 10-year research vision for the Knight Cancer Institute. "The idea behind all this is simple: if we find cancer early, we can usually control it. If we find it late, we usually cannot," said Druker. "There is no reason that a concerted effort by today's greatest minds can't develop early, accurate detection if they have the time, resources and collaborative environment that will make it possible. We will be the ones to make that possible." The plan distributes philanthropic dollars among programs in clinical and translational research, clinical trials and further enhancement of OHSU's arsenal of exclusive laboratory tools for cancer research. 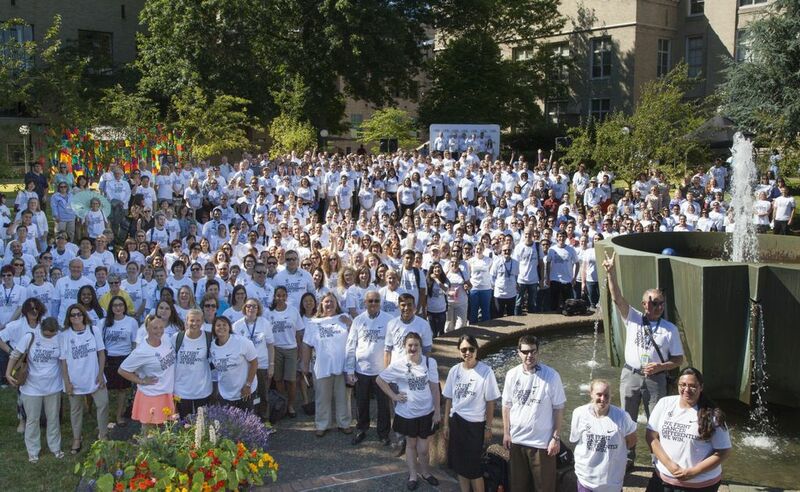 In June 2015, the OHSU Knight Cancer Institute met the fundraising challenge, raising $1 billion for cancer research. Funds from the challenge would be used over the next 10 years to fight cancer, support construction and development of a new Knight Cancer Research Building, create new cancer clinical facilities on Portland's South Waterfront, and create an endowment for future ongoing income. At the heart of the Knight Cancer Challenge was the vision to detect cancer early and save lives. Through funds raised in the challenge, top scientists will be given funding to ensure they will make great strides in research.